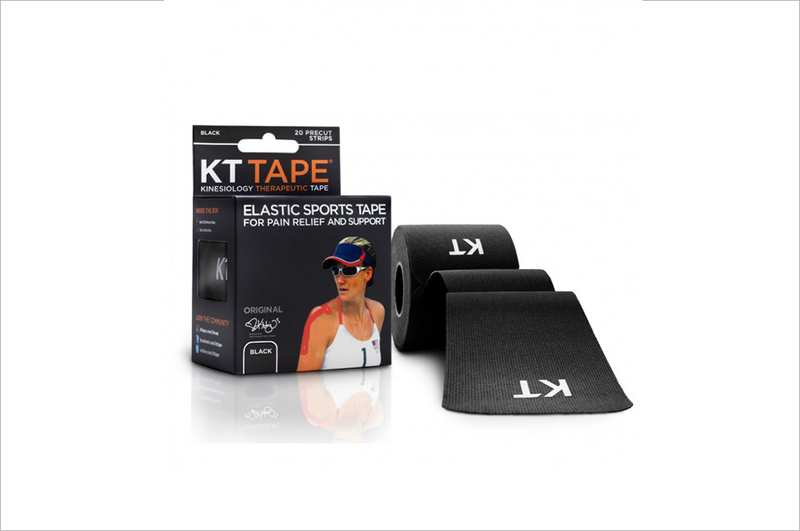 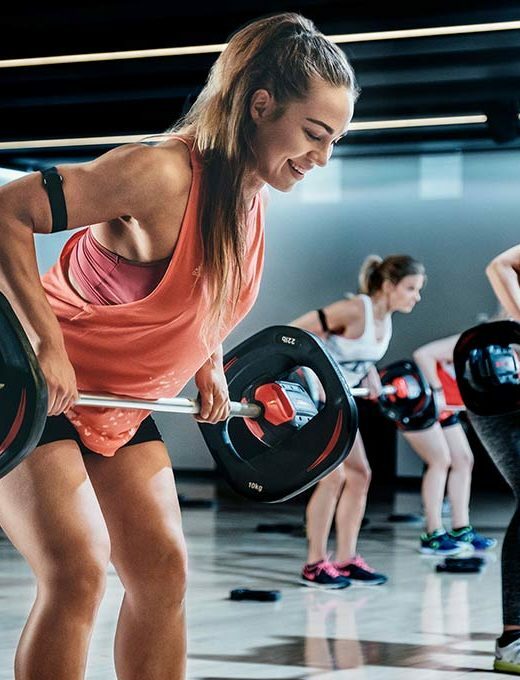 KT TAPE’s cotton fibers are weaved together in a mesh design that moves comfortably with the body. The mesh design is breathable and releases moisture which is critical to long lasting comfort. KT TAPE’s cotton fibers are weaved together in a mesh design that moves comfortably with the body. 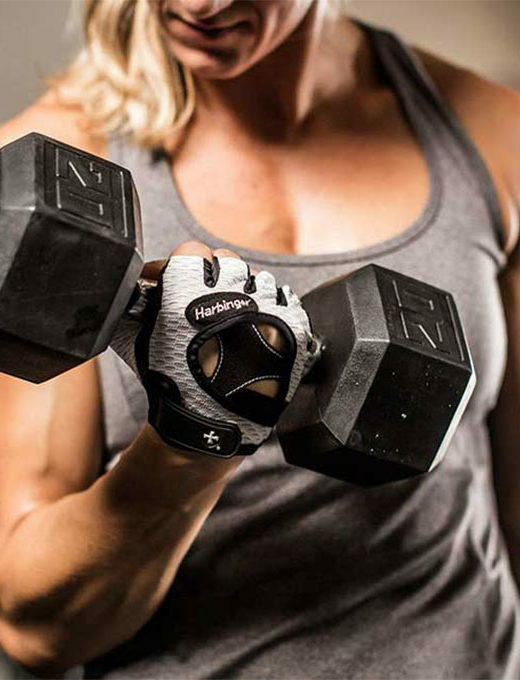 The mesh design is breathable and releases moisture which is critical to long lasting comfort and wear-ability.